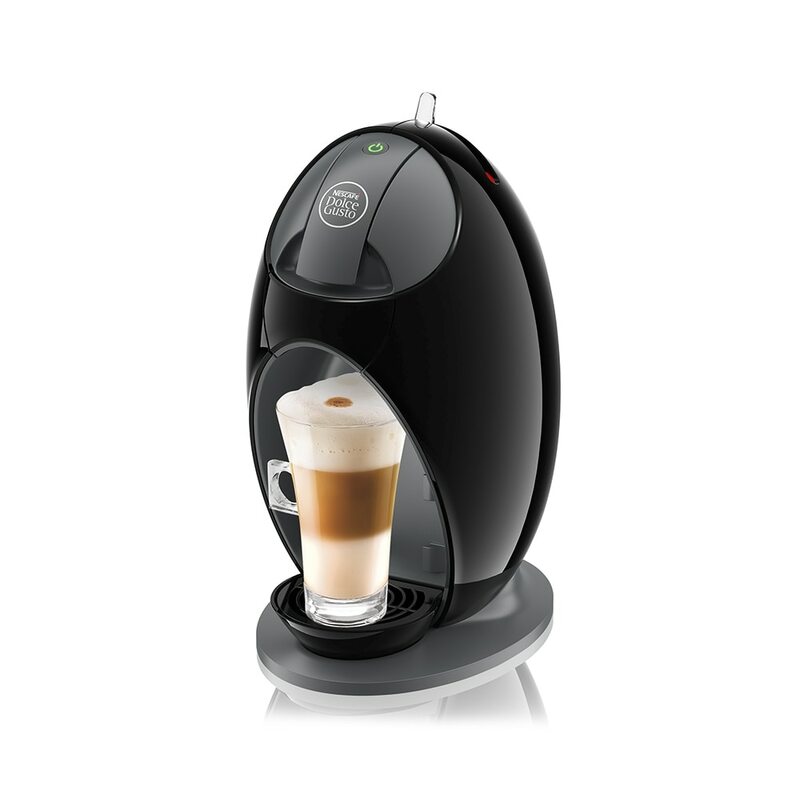 NESCAFÉ® Dolce Gusto® has carefully selected organically grown coffee varieties for their ability to deliver an exceptional and unique tasting cup. We also place a special emphasis in Organic Farming to ensure sustainability, biodiversity conservation and the preservation of natural resources. Cultivated in the invigorating highlands of northern Peru, following the unique «Minga» tradition of promoting a more equitable trade and economy. Grilled and woody aromas, reminiscent of licorice. Notes of cassis delicately tart. Cultivated in the steep hills of the Sierra Nevada mountain, on the land of the indigenous «Tayrona» community. Considered sacred, this virgin land is ideal for growing organic coffee. An exceptional organic coffee harvested from the steep inclines and varied climate of the Sierra Nevada Mountains, this unique organic Arabica is cultivated by the indigenous "Tayrona" communities according to traditional customs. With its soft velvety body and characteristic notes of toasted almonds, nutmeg and barley, the Lungo Colombia organic coffee will delight the most discerning palate. Following the unique tradition of "Minga", aimed at promoting a more equitable trade and economy, this 100% organic Arabica is grown in the uplands of the northern Peruvian province of Cajamarca. The Espresso Peru organic coffee delights with a rich and thick body, an intense and unique aroma of wood and licorice, and subtle notes of pink pepper and blackcurrant. It's love at first sip.